Land plots in the 6 village - from 256 sqm. 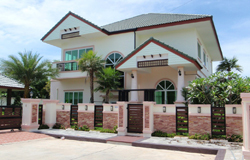 Additional land is priced at 23,000 baht for 1 SQW (4 sqm). Private swimming pools price - 18.500 THB per sqm. Payment and installment terms - up to 4 years. Estimated completion - the end of 2016. 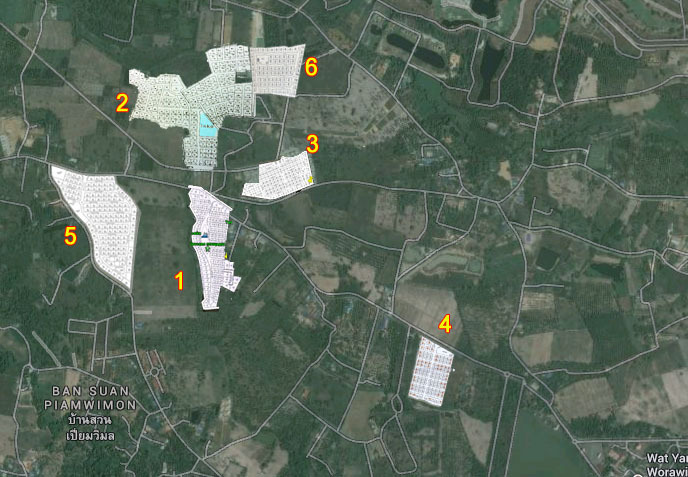 Land plots in the 5 village - from 440 sqm. 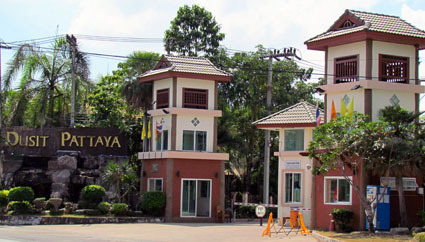 Baan Dusit Pattaya View 4th phase - construction finished. House types are identical to the 3rd phase. 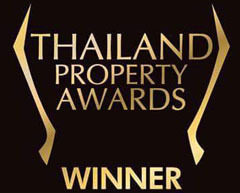 Private swimming pools price - 16.500 THB per sqm. House construction time 6-8 months. Estimated completion of 4th phase - December 2014. "Enjoy life on the lake in cool summer breezes all year round"
Every detail managed with attention and care. We do not just build houses, we create homes and communities. 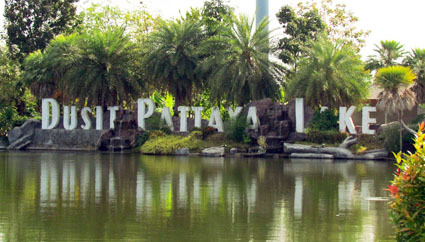 Conveniently located community Baan Dusit Pattaya Lake is only 2 kilometers from Sukhumvit Road in Pattaya, near the beach, golf courses, department store, hospital, and school . The infrastructure of the village, including club house, water park, roads and all communications will be completed in late 2012 early 2013.